The police had to deal with two cases of possessions of drugs. 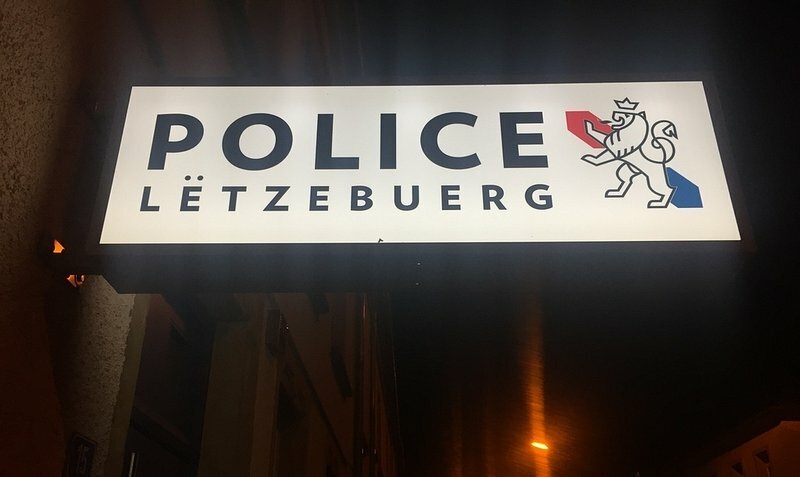 On Friday 8 February, in the late afternoon, the police from Esch noticed a suspicious car with a stolen license plate in rue de Luxembourg. In said car they found a woman and man. The man had an order that he was prohibited to enter for the Schengen-area. Besides hashish the police found greater quantities of cocaine. Both had to present themselves in front of the coroner. The police from Woltz stopped a suspicious car in Avenue de La Gare. Not only did they find drugs, but the three people in the car were also clearly under the influence. As the police officers wanted to inspect the three passengers, one of them tried to run away, but was caught near a building site, where he tried to get rid of his drugs. The man had his driving license confiscated, and the car was seized. All three passenger were fined.